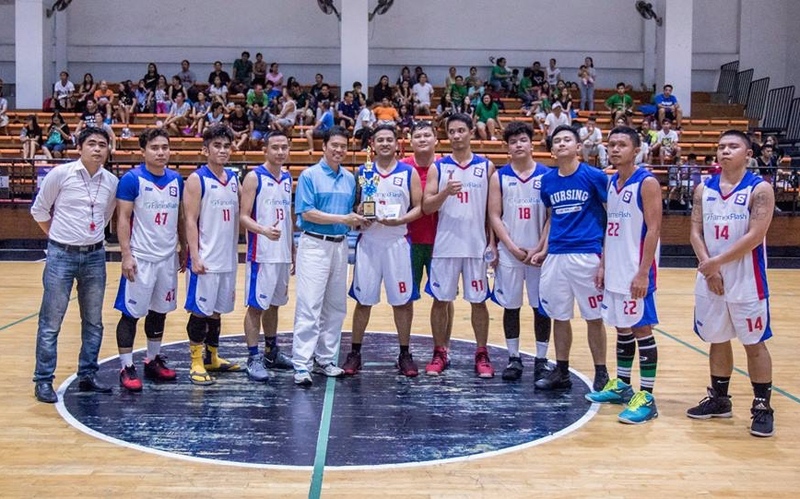 Berks Bangna outmaneuvered all other teams at the 2nd OFW Friendship Games basketball tournament on Sunday, August 20 at Ekamai International School gymnasium. Four teams competed yesterday. 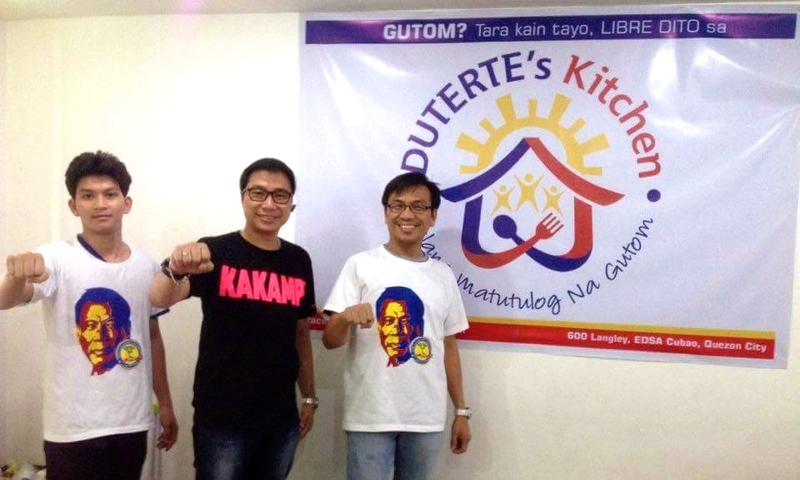 Other winning teams included Friday Troopers (2nd place), Ladprao Team (3rd place) and Gusto Ko Happy Ka (4th place). 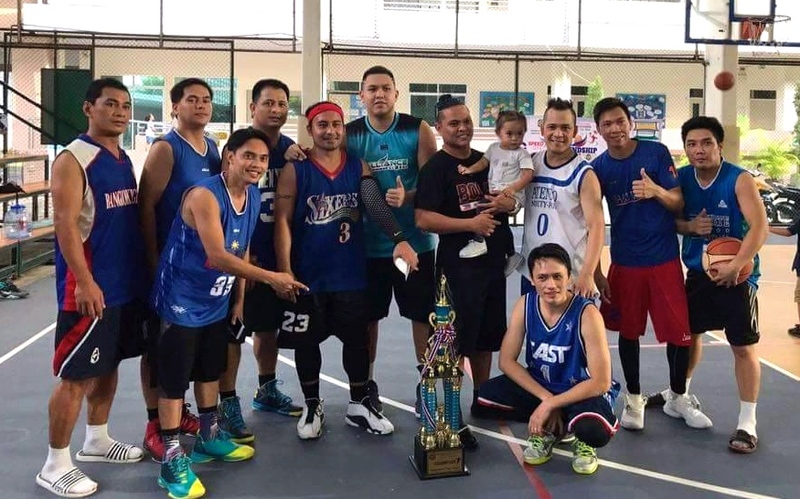 Meanwhile, Best in Uniform award and Miss OFW Friendship Games were both bagged by Ladprao Team. Player Rhio Arbolado was given the MVP award. 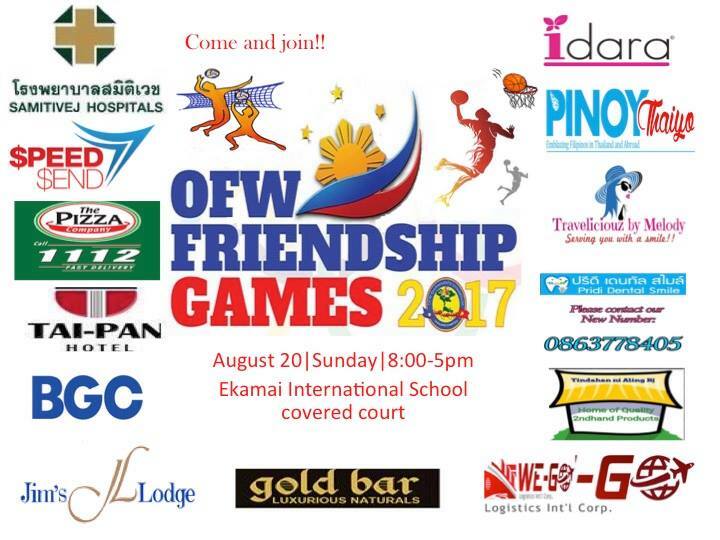 The 2nd OFW Friendship Games basketball tournament was headed by Rj Passion, owner of Tindahan ni Aling RJ. 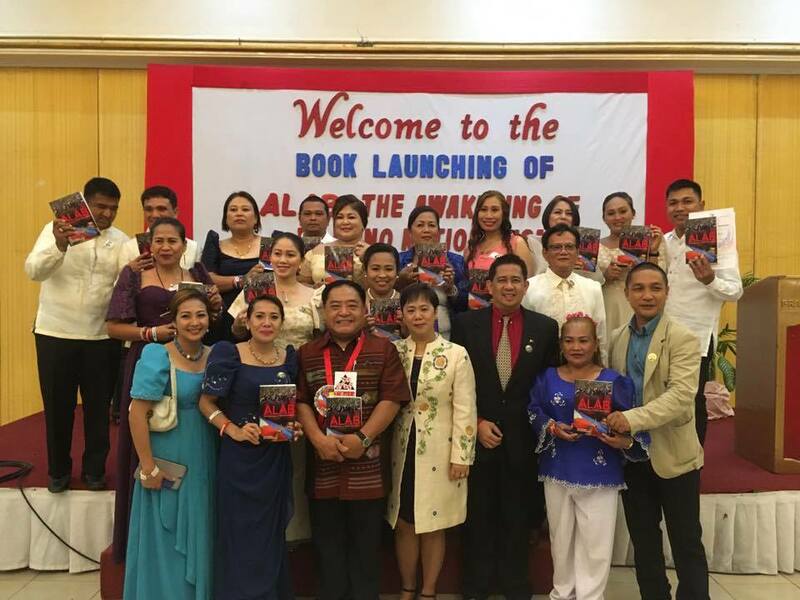 It was organized by OFW QuickservANTS United for Du30.